Foreign Minister, Murray McCully, was not ruling out sending New Zealand trade negotiators to the UK. “I’ve said to him that we understand they’ve got architecture with Europe that will disappear, new architecture they’ll need to replace. We hope a very high priority in that new architecture will be its relationship with New Zealand because we have significant trading interests there“. 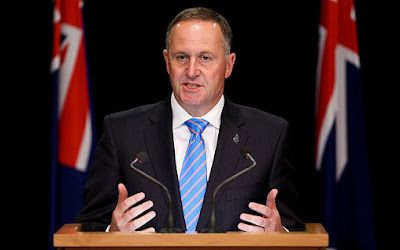 Prime Minister, John Key, said that at the moment, New Zealand negotiators were very busy. Mr Key said the challenge for the UK was going to be the sheer volume of people they would need, as they won’t just have to negotiate individual deals with EU members, but other countries around the world.